Thanksgiving is over, time to decorate for Christmas. But wait… I have WAY too much to do. I don’t have time, ahhhhh! Good thing I can use these 5 tricks and complete my decorating in one day. Woo hoo!!! 1. 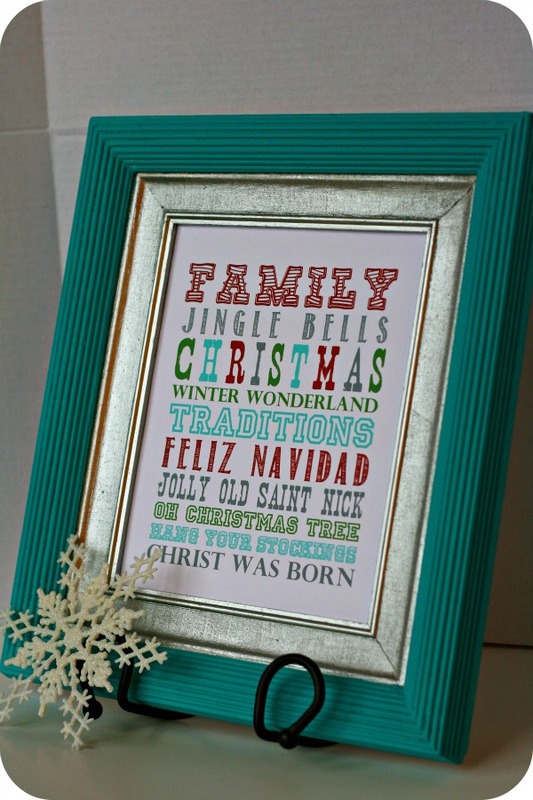 Spray Paint – Love this idea from blog.2modern.com. Find a decor item in a thrift store or your attic, spray paint it white and viola! An updated decoration. Brilliant! 2. 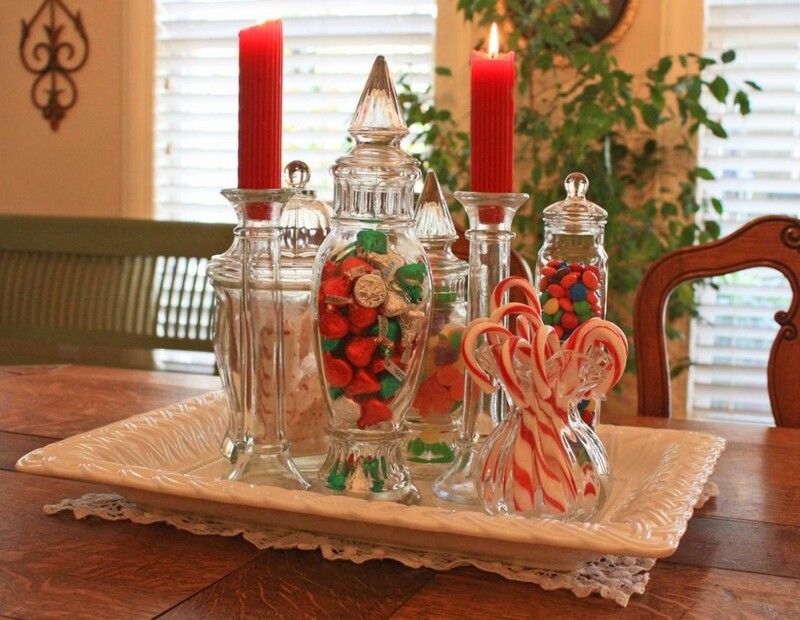 Glass Jars – fill them with ornaments, candy canes, bows, pine cones ~ anything! So simple and you can change them for every season. 4. 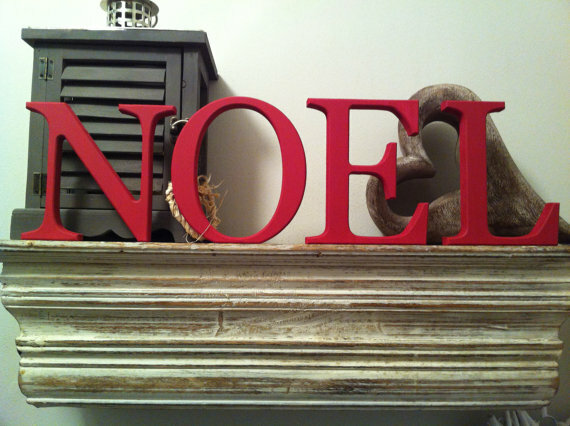 Wooden Letters – Every craft store sells them. Spray paint them whatever color you like. Set them on your mantle, or above cabinets. Get every letter and spell words all year long! 5. Outside Lights- Last but not least, decorating the outside. Don’t feel like hanging up those gazillion Christmas lights? Try out this Light Projector for easy set up with big effect.